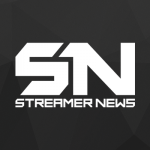 Twitch partner emotes and subscriber badges are great way to build your community. However, it can sometimes be confusing with all of the different thresholds and sizes involved during creation. 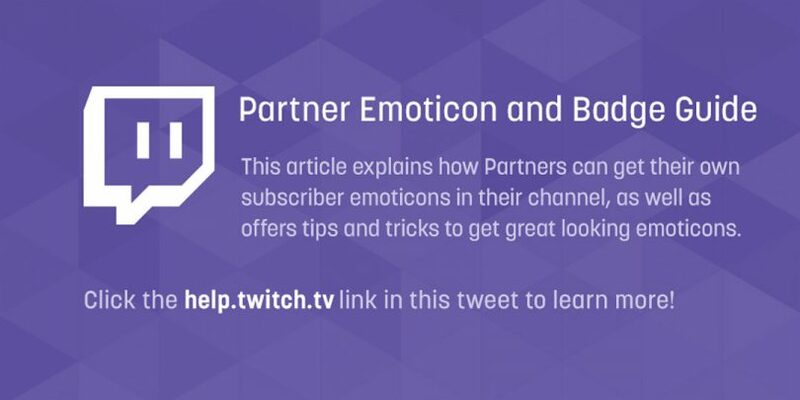 ShannonZKiller laid out everything you need to know about partner emoticons and badges in the latest Twitch Education Guide. The guide lays out all of the subscriber thresholds to get new emote slots, the correct sizes for both emotes and badges, rules and more! Click the link below to read the guide.